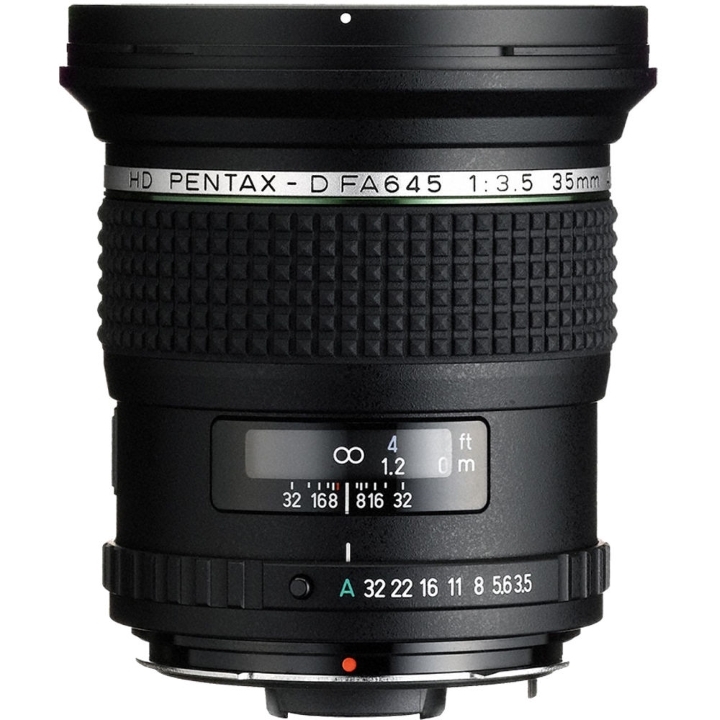 The lens design is based on the smc PENTAX-FA645 35mm F3.5AL[IF], renowned for its crisp image description. Thanks to the incorporation of a newly designed high-grade aspherical optical elements, it has been optimized for digital imaging by minimizing various aberrations. It is also treated with the PENTAX-original HD Coating to deliver high-contrast, high-resolution images even under demanding lighting conditions such as backlight, making it ideal for scenic photography. 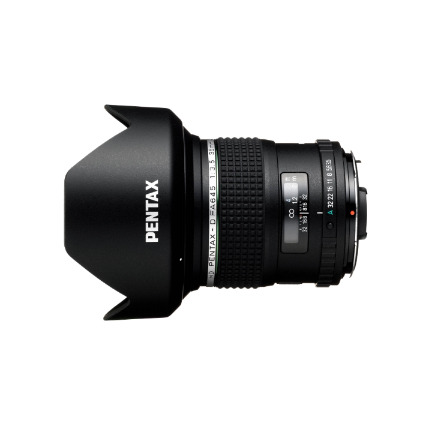 The HD PENTAX-D FA645 35mm f/3.5 AL [IF] Lens blends an expansive perspective favored by interior, architectural, and landscape photographers with a sophisticated optical design for notable sharpness and even illumination. The 10 elements in 7 groups design incorporates one glass-molded aspherical element, one hybrid aspherical element, and one high refractive index low dispersion element, all of which combine to suppress chromatic and spherical aberrations and other distortions. Complementing the optical layout is an HD lens coating, which has been applied to individual elements to control flare and ghosting for contrast-rich, color-accurate results. Contrasting the broad, wide-angle perspective is an apt close-focusing system that provides a minimum focusing distance of 11.8" along with a 0.25x maximum magnification for working with nearby subjects. 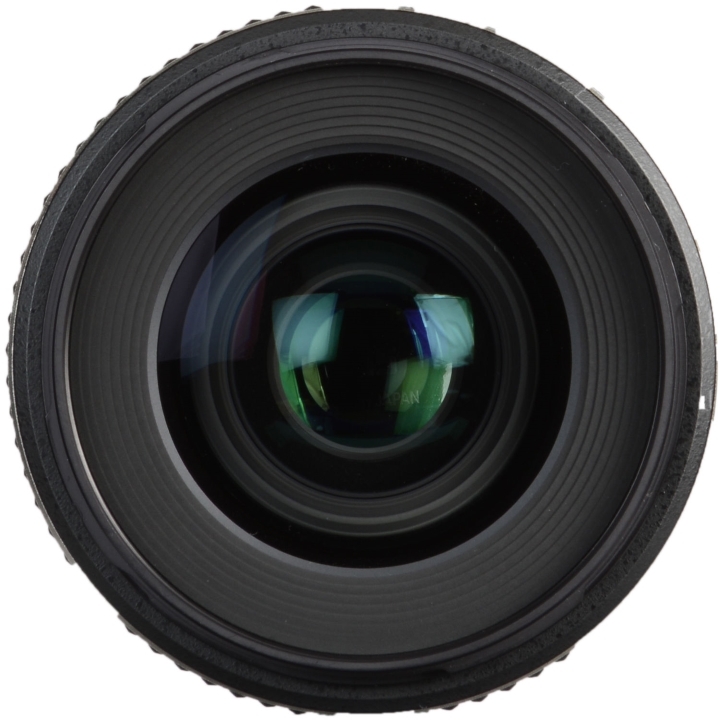 The integrated autofocus motor benefits from an inner-focusing mechanism that quickens focusing performance and also limits the overall lens length for more intuitive handling. A rounded nine-blade diaphragm also contributes to a pleasing bokeh quality when working with selective focusing techniques. 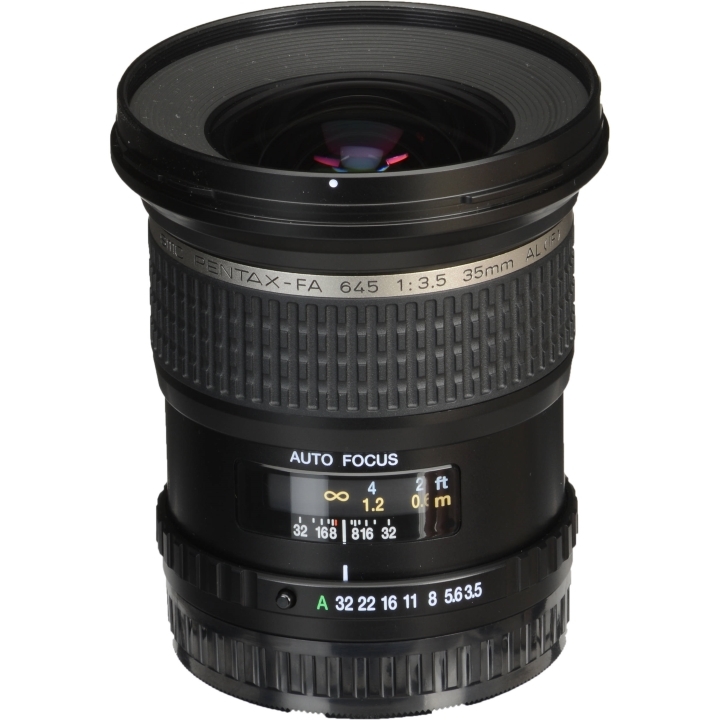 Rounding out the feature-set, the 35mm f/3.5 lens also features a Super Protect coating on the front element to prevent moisture, dust, and smudging from affecting image quality and the included petal-shaped lens hood incorporates a polarizer filter window to permit filter adjustment without having to remove the hood during use.